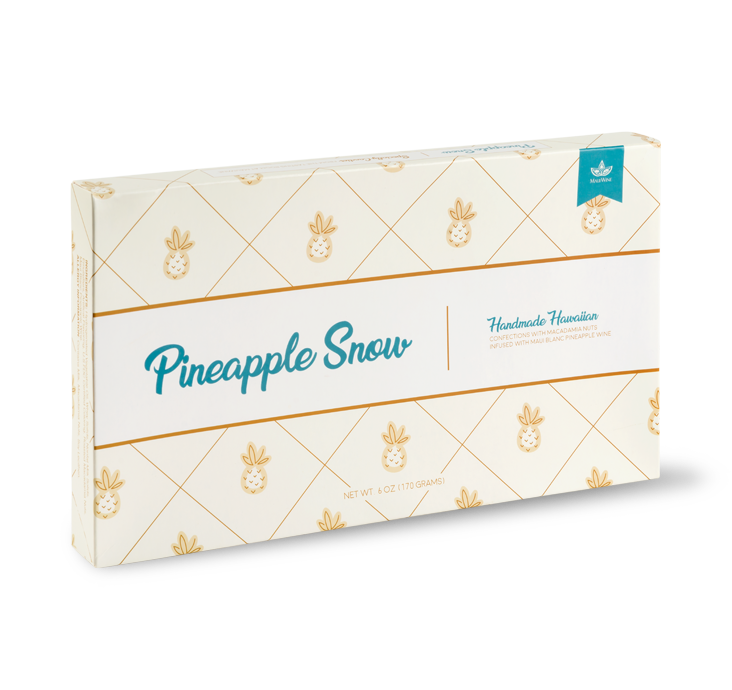 Three Tropical Hawaiian Natural Tea Flavors in one box! 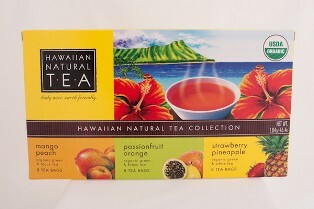 Three tropical hawaiian natural teas in one box: mango peach, passionfruit orange, and pineapple strawberry. The combination box comes with 8 tea bags of each tasty flavor.